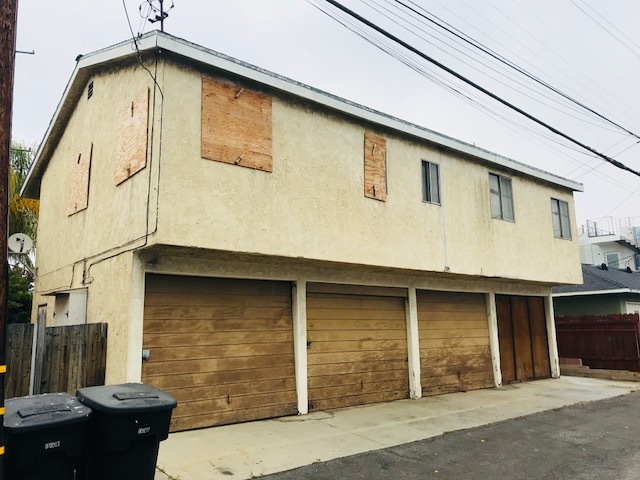 DESCRIPTION: GREAT OPPORTUNITY TO BUY A HOUSE PLUS 4 UNITS IN SANTA MONICA. ONE OF THE MOST SOUGHT AFTER BEACH COMMUNITIES AROUND. 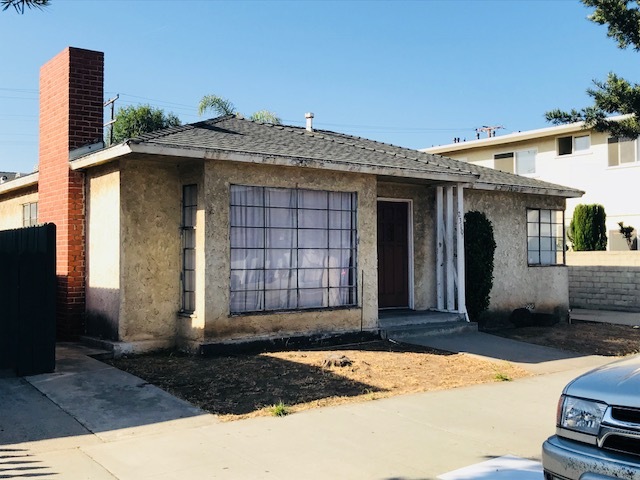 THE PROPERTY CONSISTS OF A DETACHED 2 BEDROOM, 1 BATH FRONT HOUSE. 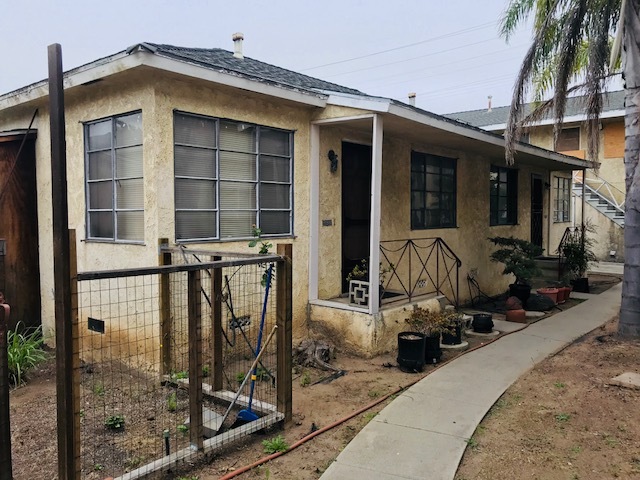 (3) 1 BEDROOM, 1 BATH UNITS AND (1) STUDIO UNIT. 4 SINGLE CAR GARAGES OFF ALLEY. SEPARATE GAS & ELECTRIC METERS. GREAT UPSIDE POTENTIAL. CLOSE TO SHOPPING AND ENTERTAINMENT. NO COURT CONFIRMATION. 2310 OCEAN PARK UNIT A (1 BED, 1 BATH) – $781. 2310 OCEAN PARK UNIT B (1 BED, 1 BATH) – $831. 2310 OCEAN PARK UNIT C (1 BED, 1 BATH) – $756. 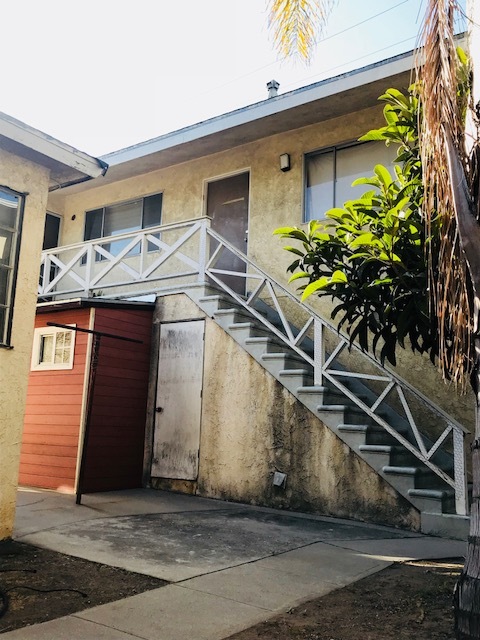 2310 OCEAN PARK UNIT D (STUDIO) – VACANT. ALL RENTS MONTH TO MONTH. 2016 ESTOPPELS AND EXPIRED LEASES AVAILABLE UPON REQUEST. LOT SIZE: 6,947± SQ. FT.